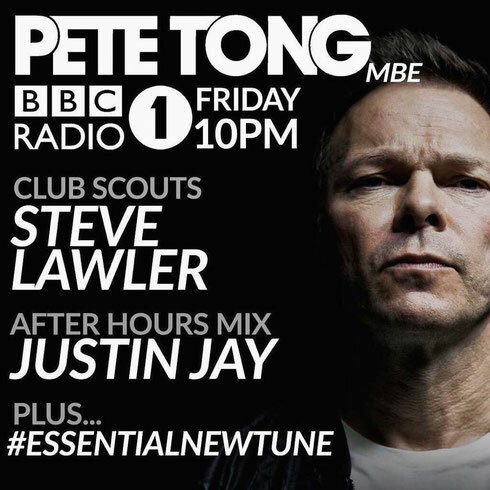 Last Friday, the Los Angeles-based DJ/producer, Justin Jay, was featured on Pete Tong's BBC Radio 1 show for an After Hours mix. Previously named as a "future star" by Pete Tong himself, the 22-year-old Dirtybird protegé was invited back to the radio show in the midst of his Mom, I Graduated! World Tour, which took him to TomorrowWorld and Decibel Festival just last weekend. For his After Hours mix, Justin took the opportunity to play his own unreleased songs from his Justin Jay & Friends project, including ‘Karma’, as well as an eclectic blend of other house music with vibes ranging from soulful, to tribal, to disco and more.